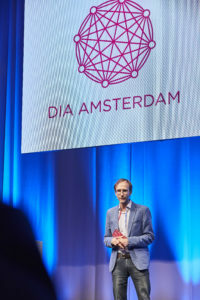 Victor Yermak, CEO of Skyglyph, present solution for the insurance industry at DIA Amsterdam, 2017. Insurance underwriting and claims audit is a time- and cost- consuming process. Providing assessment manually frequently leads to inaccurate loss estimation. Claim processing is very often impossible due to ongoing natural disasters. Fraudulent claims are not rare as well. Insurers are constantly looking for collecting more accurate data about insured objects from any source, as often as possible. This data can be used to make underwriting and claim processing faster, more objective and fraud-free. Penetration of drones in insurance is unavoidable.To this moment 5 of the World’s Top 10 Insurance Companies have started research projects with drones. Goldman Sachs estimates that the total addressable insurance claims drone market is worth $1.4 billion. Our drone-based solution enables faster incorporation this technology fusion and new models into a corporate environment. It allows to significantly accelerate the claim resolution process, reduce surveying costs, decrease payouts, prevent fraud and simplify the collaboration between keyholders of claim regulation. 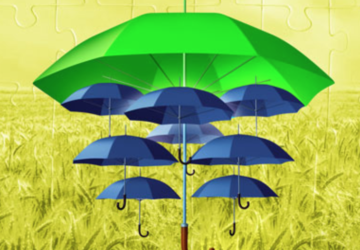 Along with these benefits, insurers get analytical information for proper risk assessment and mitigation. Skyglyph is the cloud platform, which fully automates aerial scouting business process, starting from the planning of monitoring and finishing detection of damages. The Main focus of Skyglyph is aerial image recognition and detection of different features in pictures: damages, risks, objects, etc. Along with hi-tech tool, we have a new vision of insurance “uberization”. Mass usage of professional drones is coming. In. In a five years’ time, every professional will be using a personal drone as they would a car or a tractor. 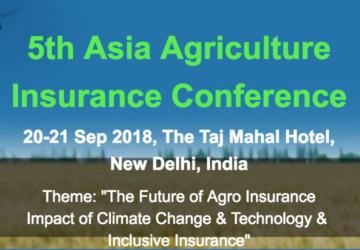 For example, farmers will be using drones to manage their crops and will be able to immediately share the images they took through the cloud with the insurance company in case of an accident. 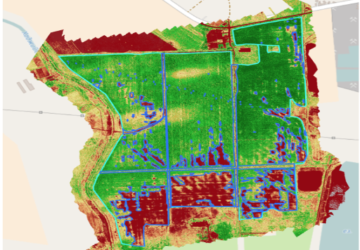 The insurer can monitor the development of the crop remotely, and be aware of any issues much earlier than nowadays. This would effectively accelerate the claim resolution process from 2 to 10 times and would help prevent risks more effectively.